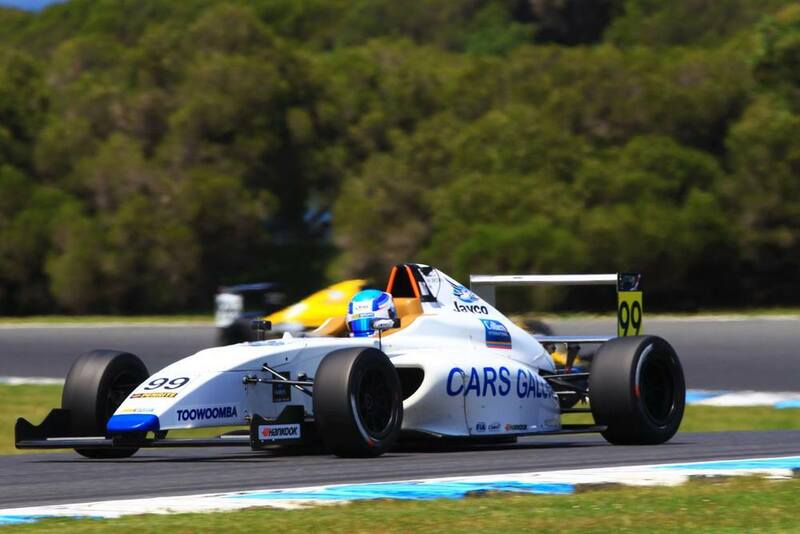 Cars Galore AGI Sport driver Will Brown has claimed a sensational second place overall for the round at Phillip Island, during the CAMS Jayco Australian Formula 4 Championships. 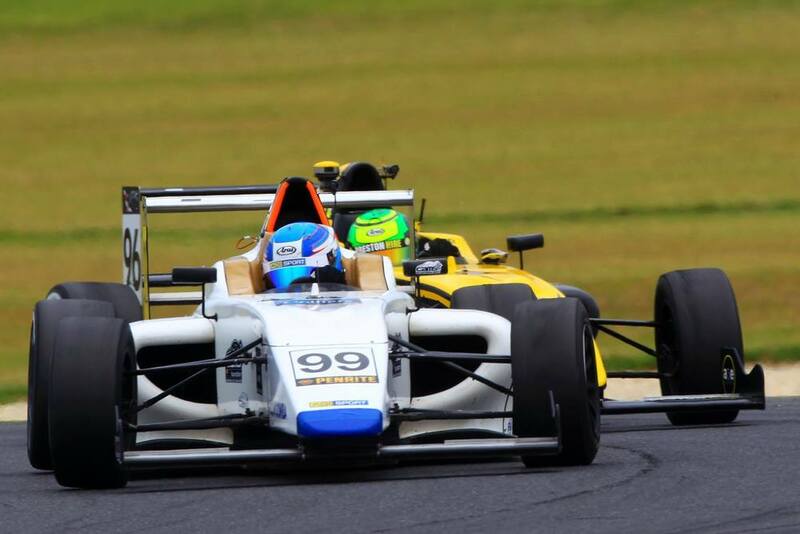 The result sees Will overtake fierce rival Harry Hayek in the Rookie of the Year standings with just one race round to go on the streets of Homebush in Sydney on December 4 - 6. Brown started P3 in Sunday's race 3 and managed to dice with the front runners early before an ignition problem cut power to the car and he slipped to the back of the grid. However he never lost sight of the prize and battled his way back to 6th place to secure enough points for both Rookie of the Round and outright second place for the weekend. 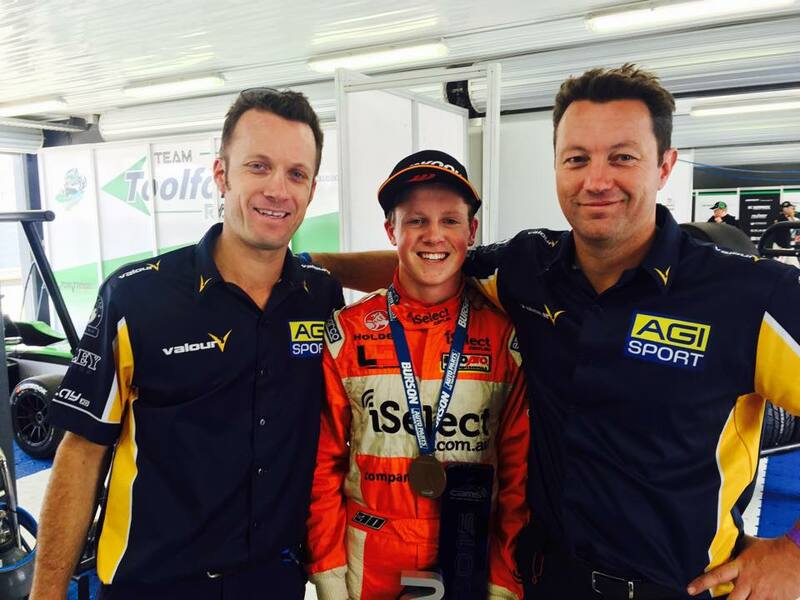 The achievement is Brown's fourth Burson Auto Parts Rookie of the Round medal for the year. “It feels fantastic, this is the first time we’ve been back on the podium since Townsville, so to get a second for the weekend was just amazing,” Brown said. Will added after the race, “It was unfortunate we had a fuel and ignition problem for the final race which took us back to tenth but we managed to get it back up to sixth and that was enough to give us third for the round. 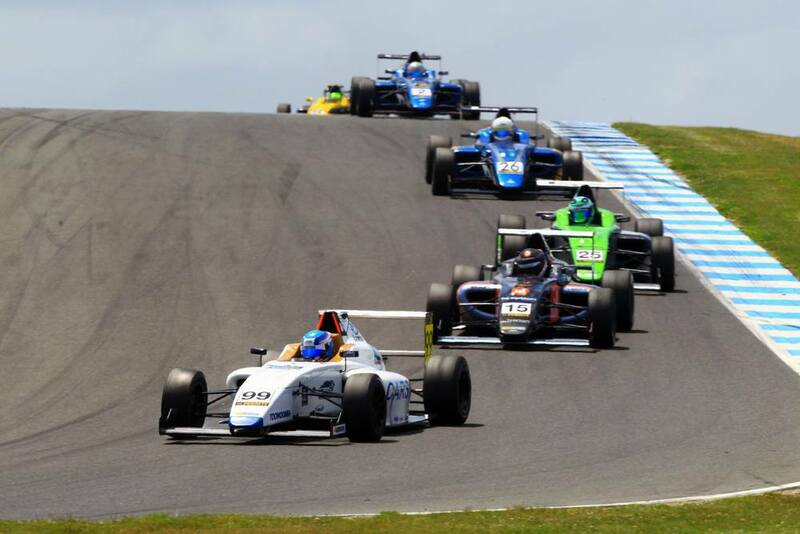 The final race weekend of the season is just a couple of weeks away when the best of Formula 4 drivers will battle it out on the streets of Homebush in Sydney on Dec 4-6 for the 2015 CAMS Jayco Australian Formula 4 Championship finale.